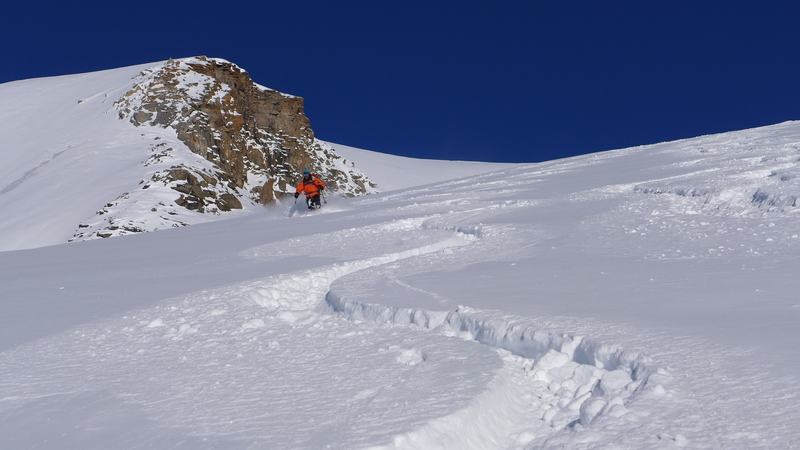 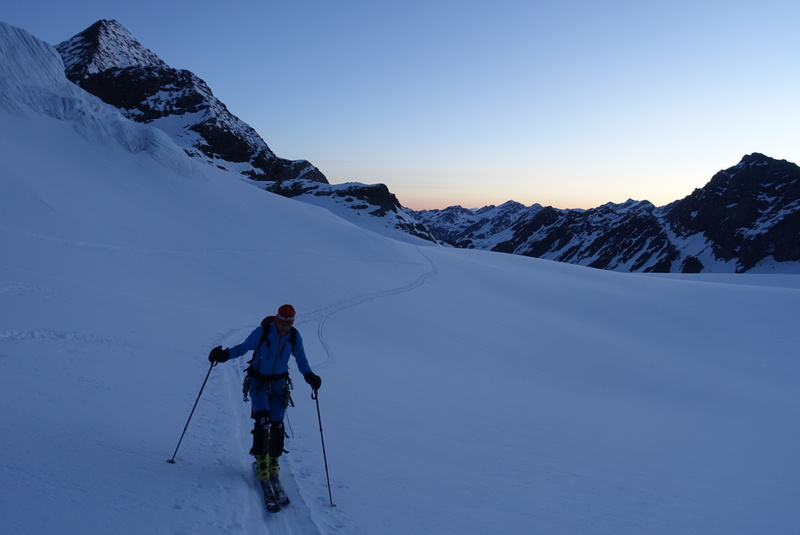 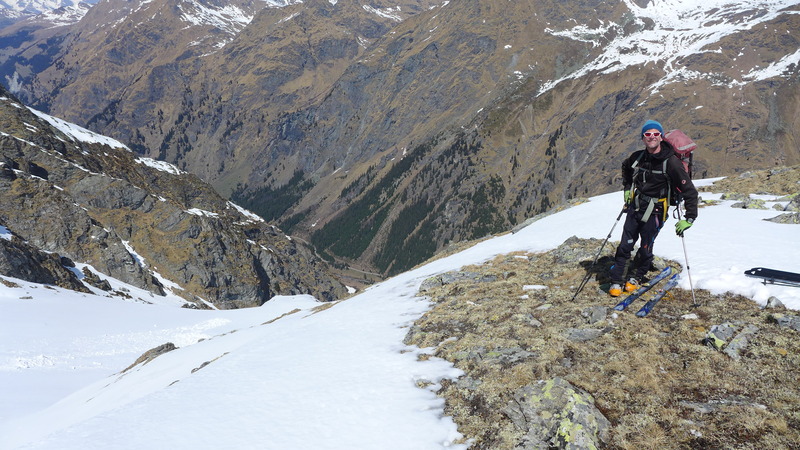 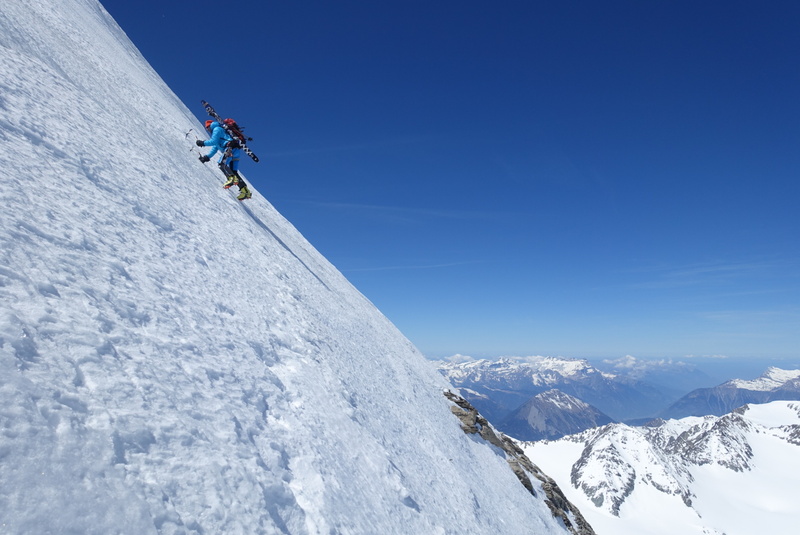 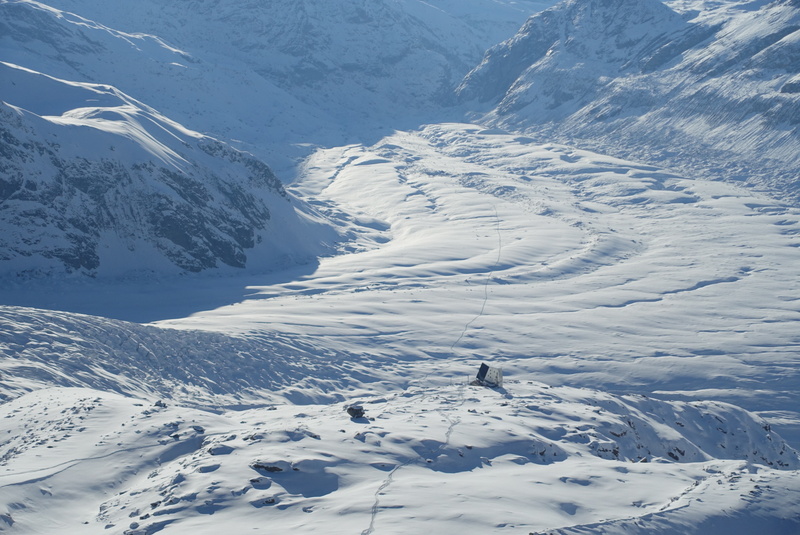 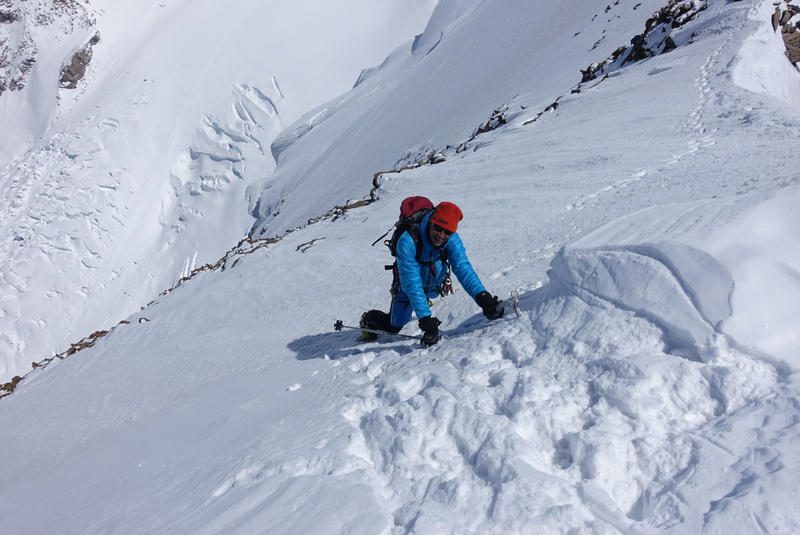 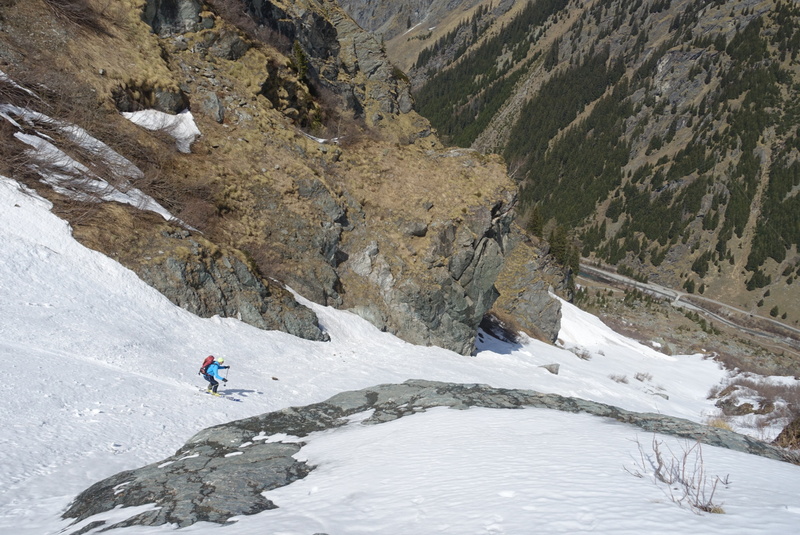 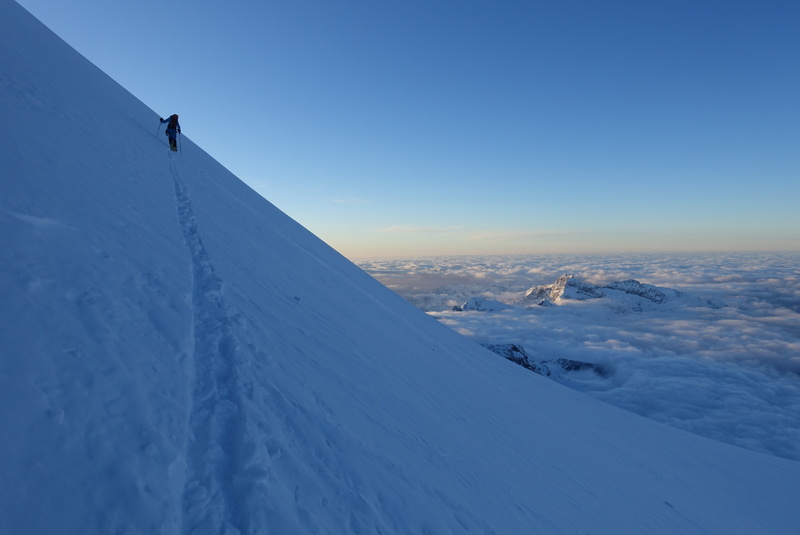 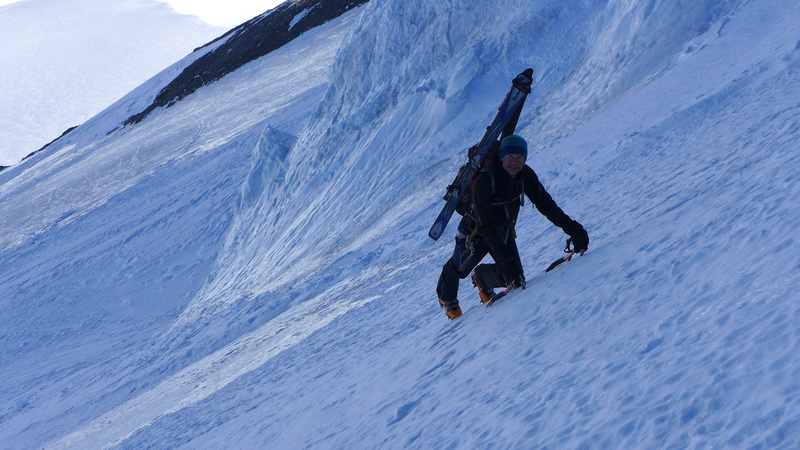 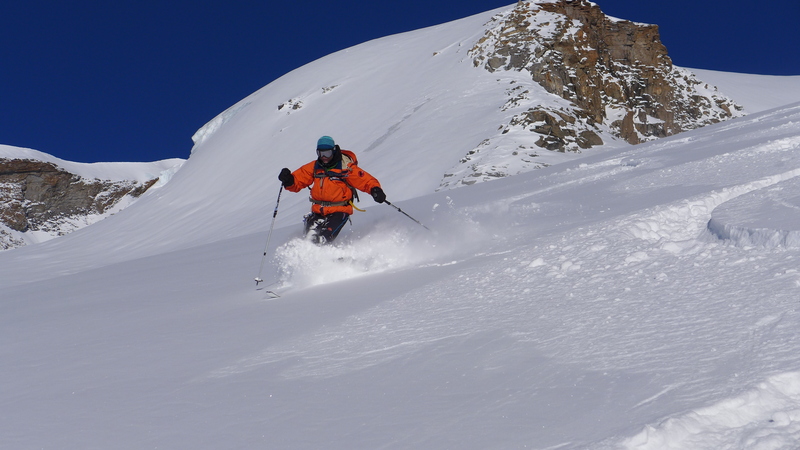 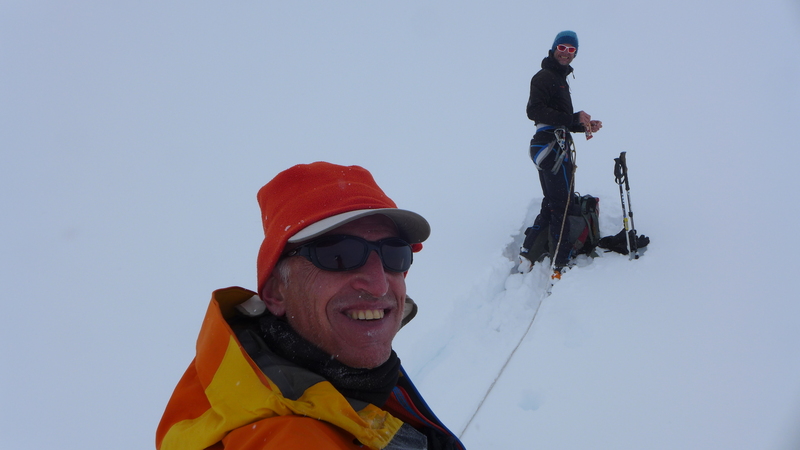 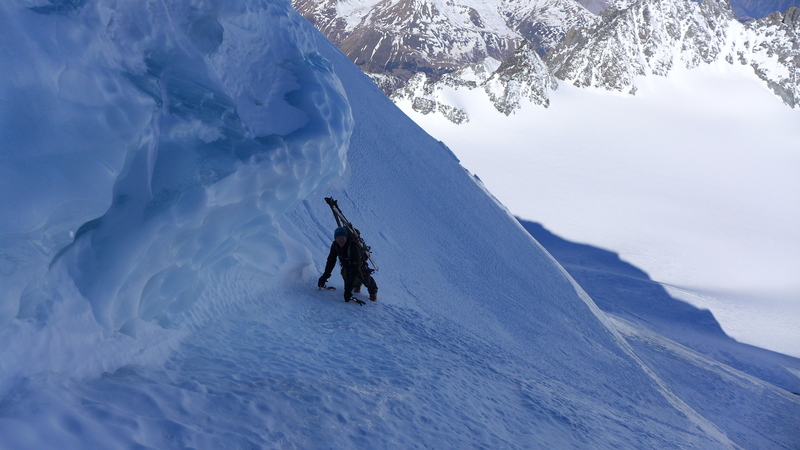 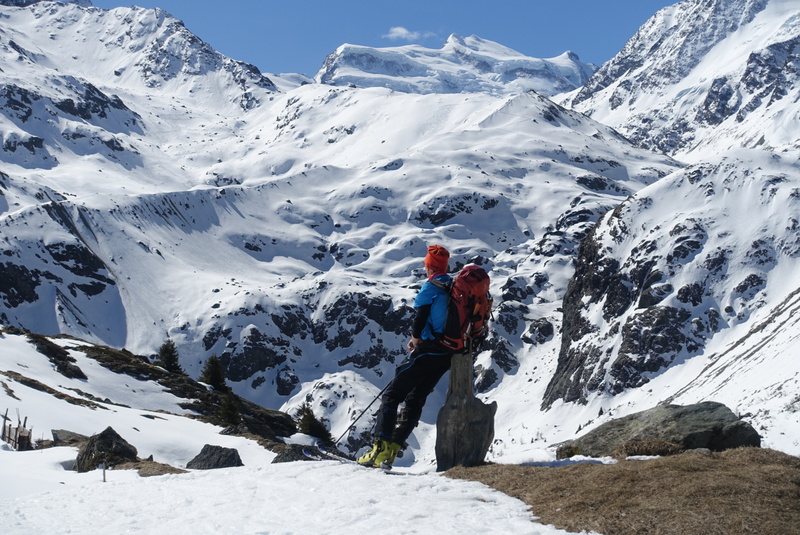 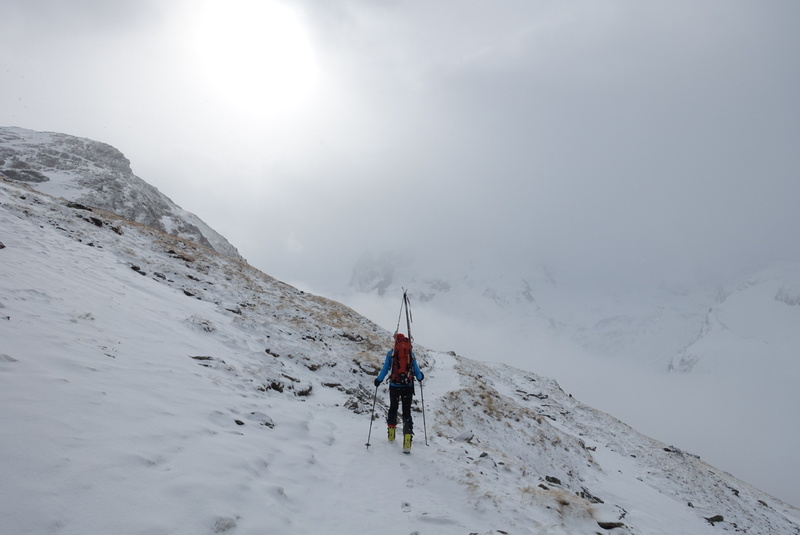 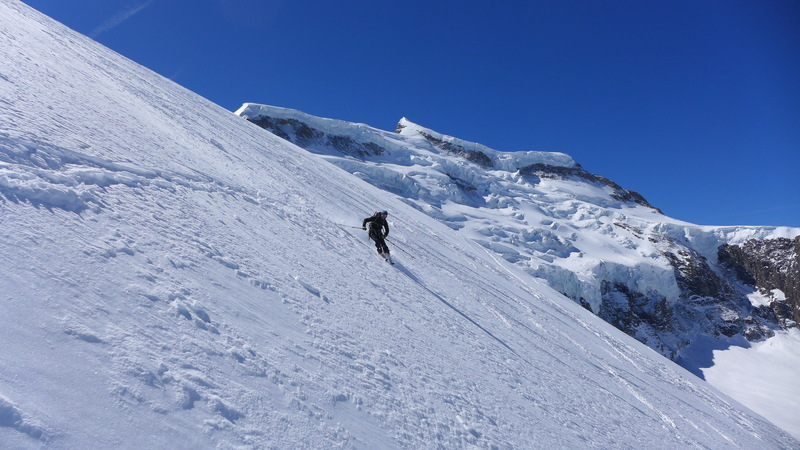 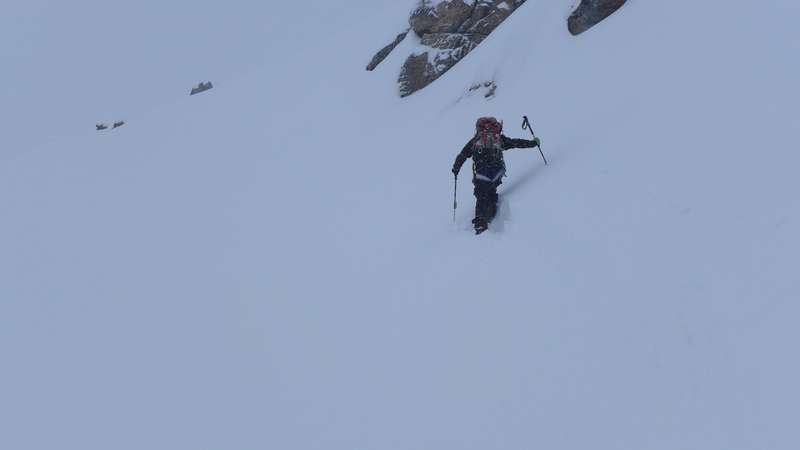 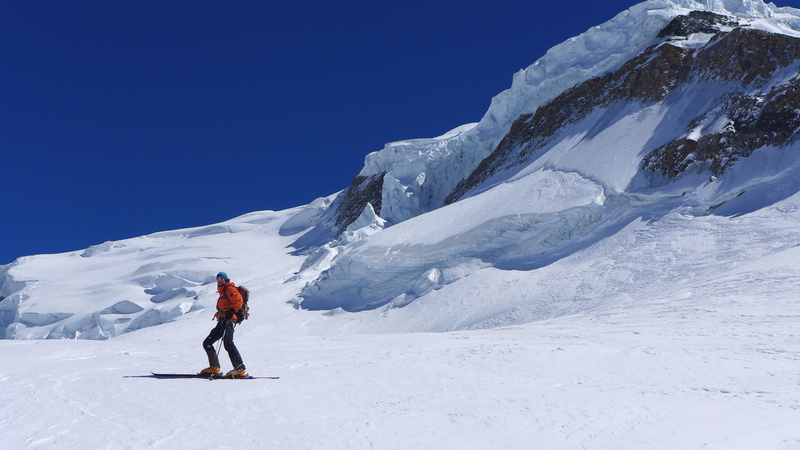 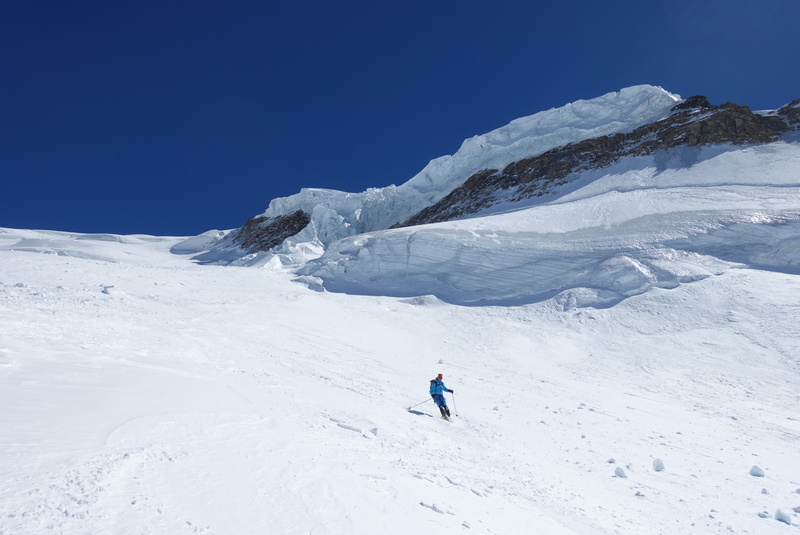 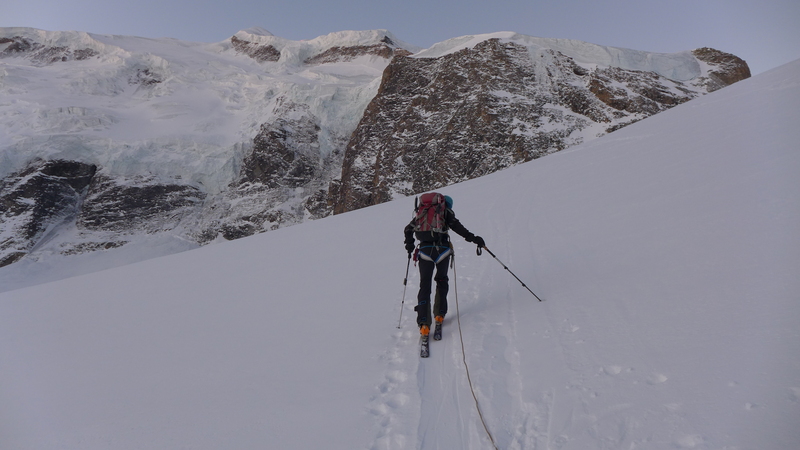 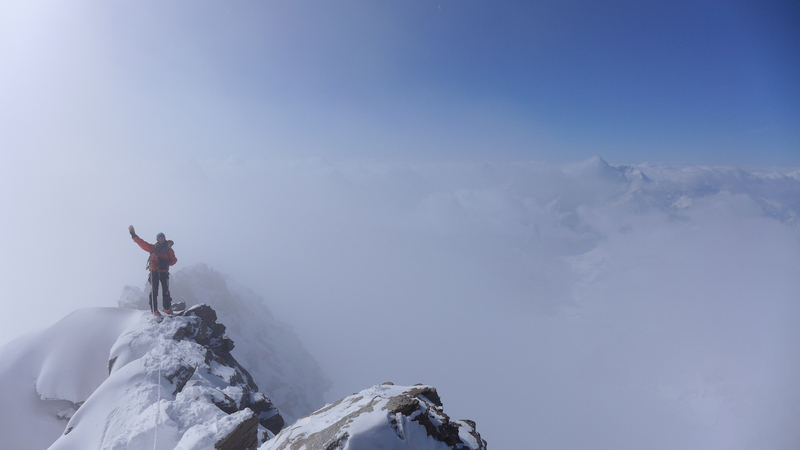 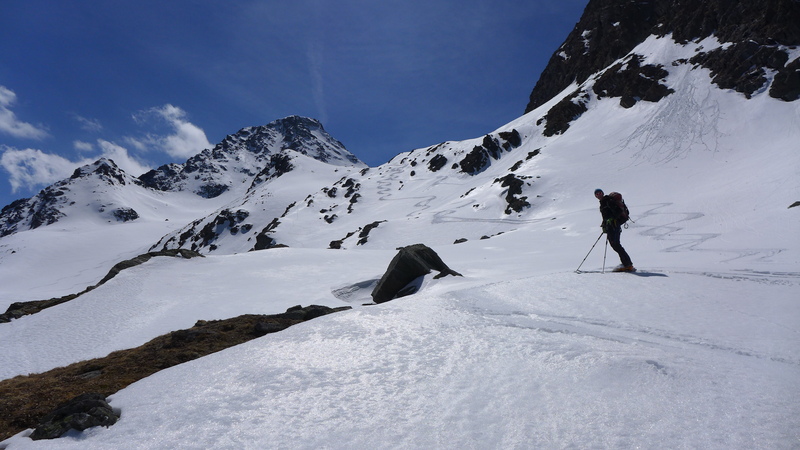 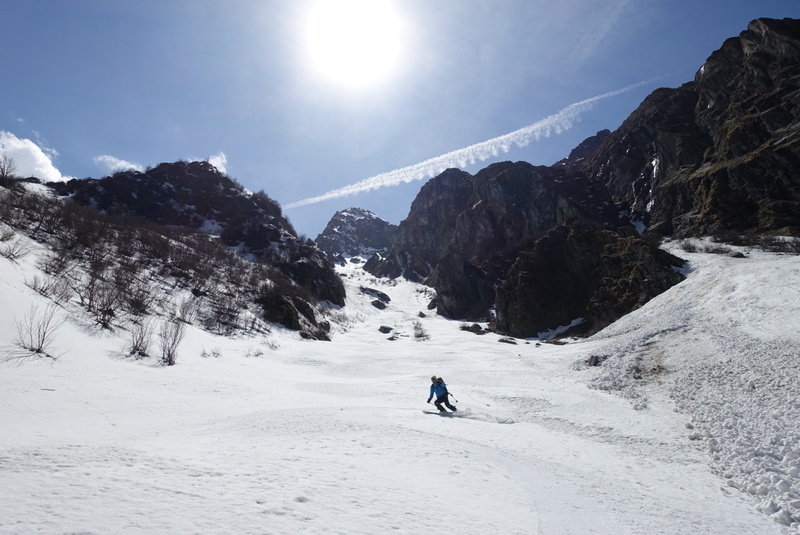 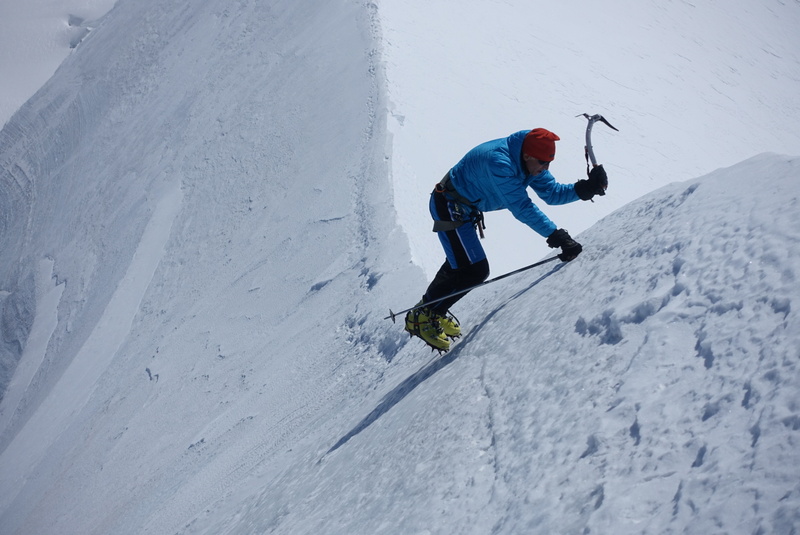 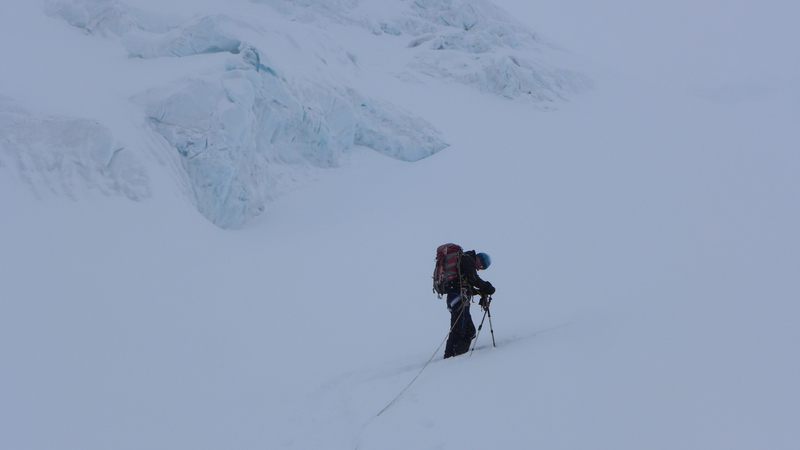 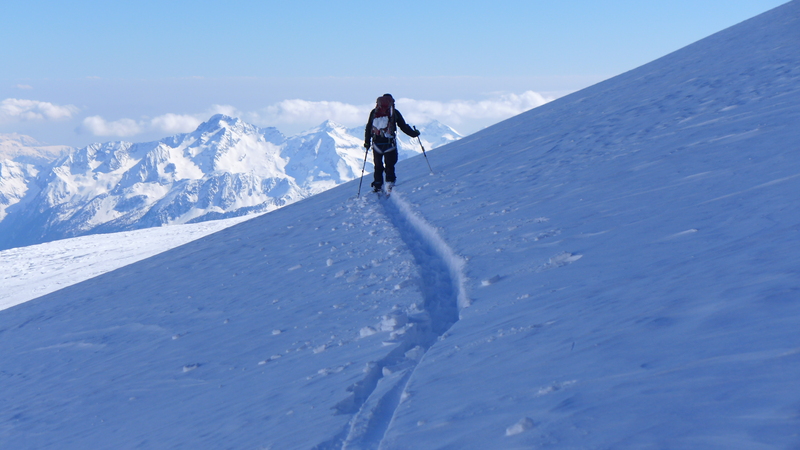 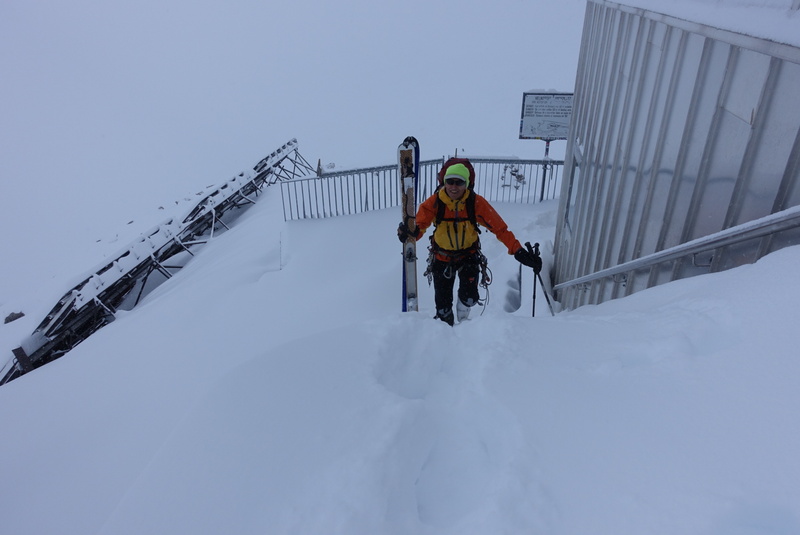 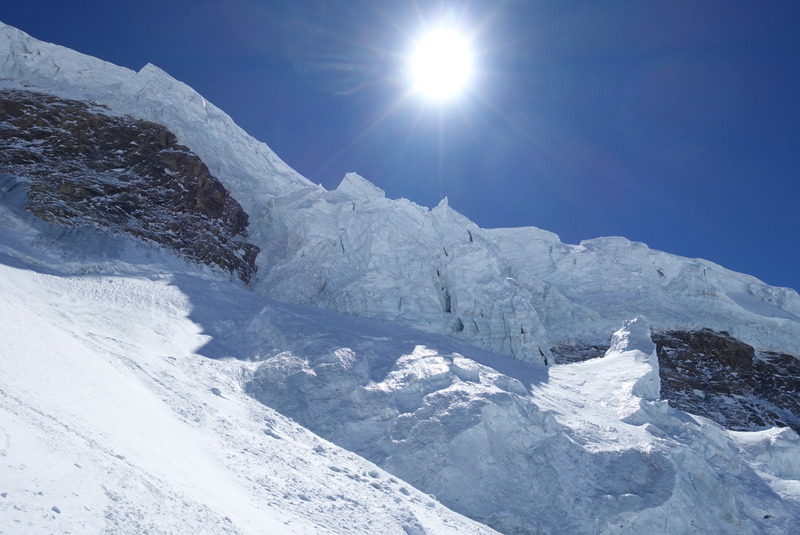 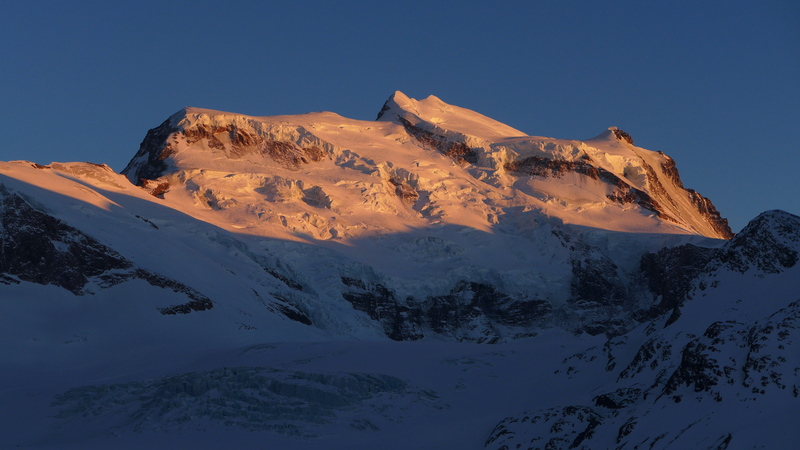 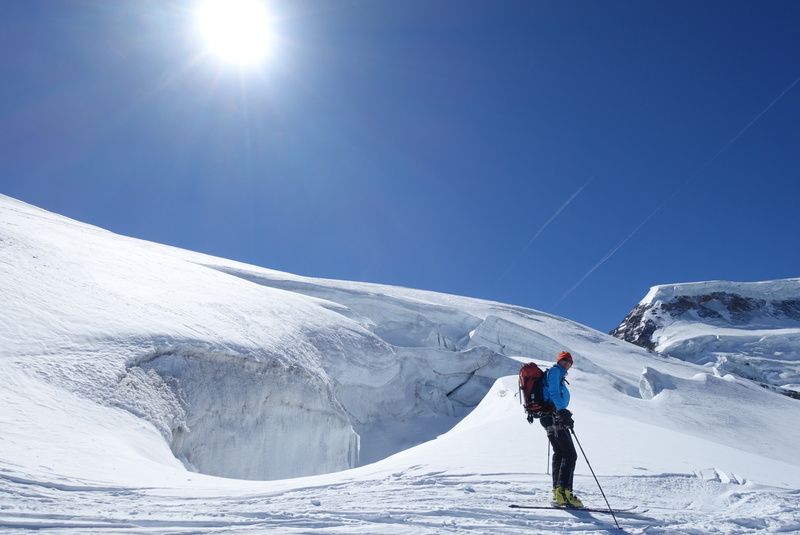 Spent some days in wallis with henk to access the grand combin. 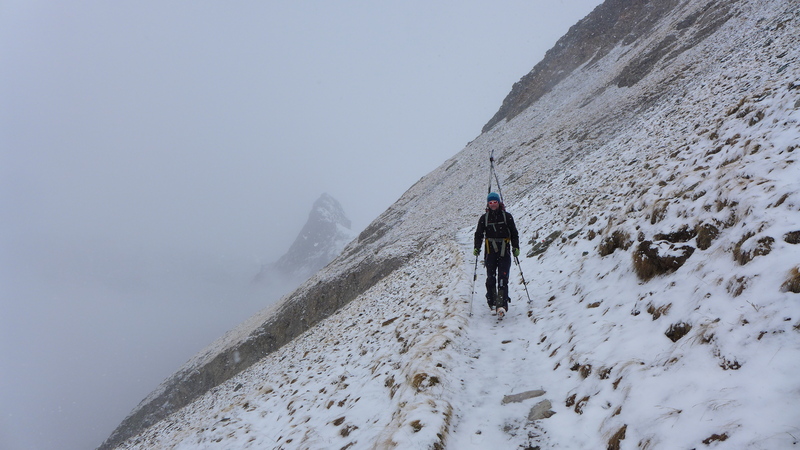 Bad weather in the alps for the next days. 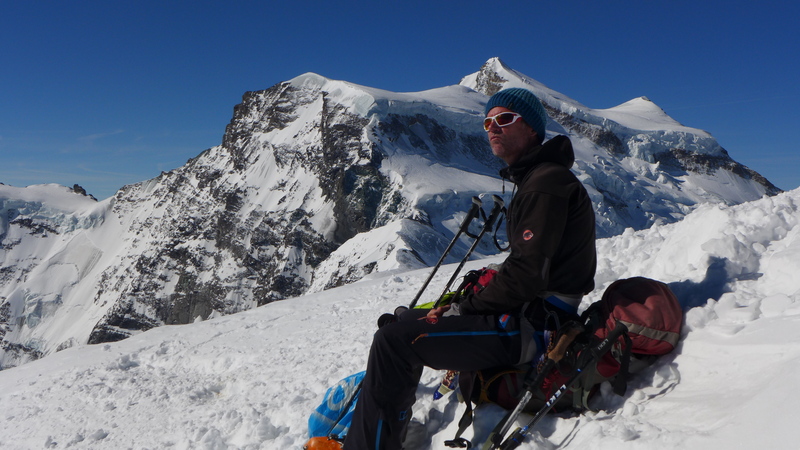 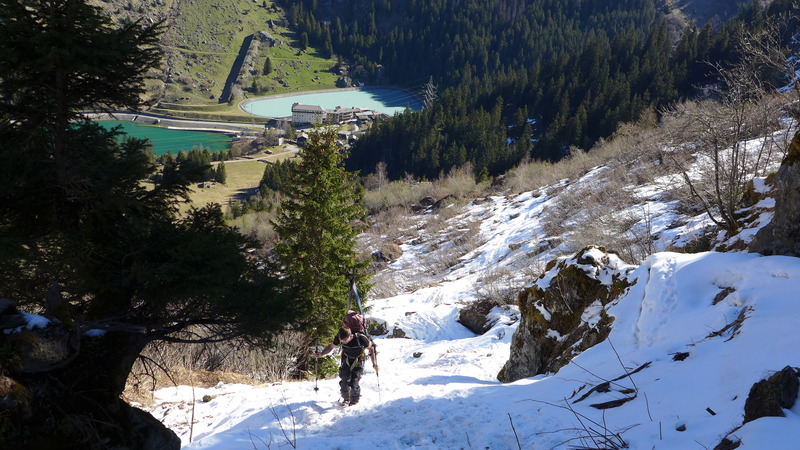 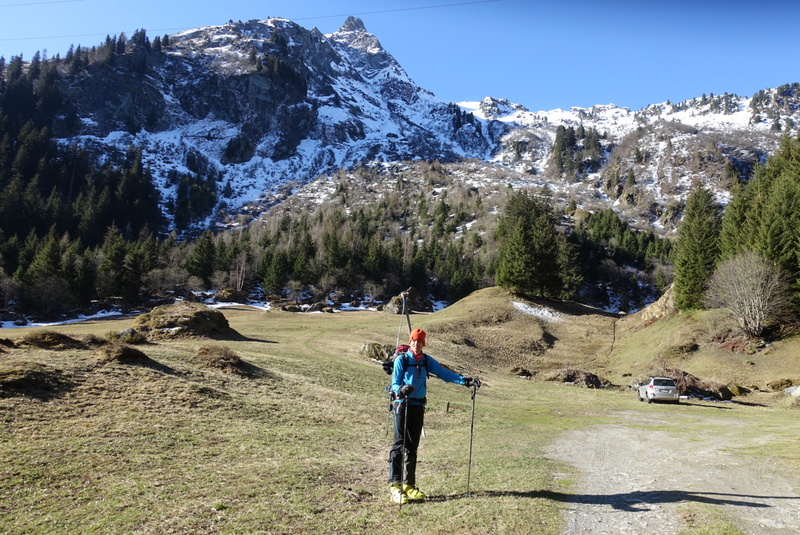 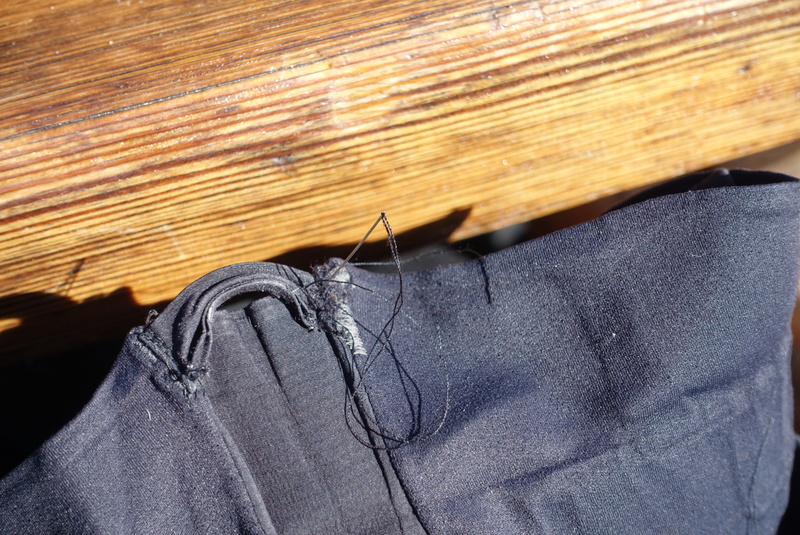 We moved to italy side of wallis to avoid expensive swizzerland during rest days. 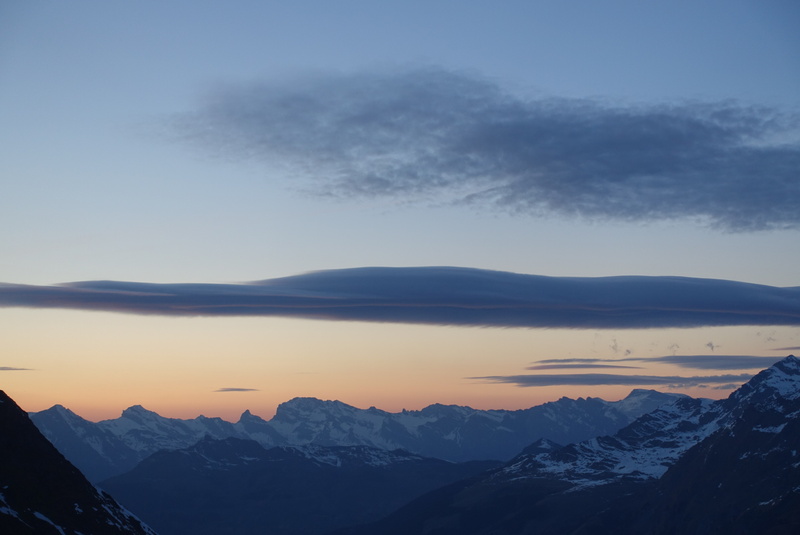 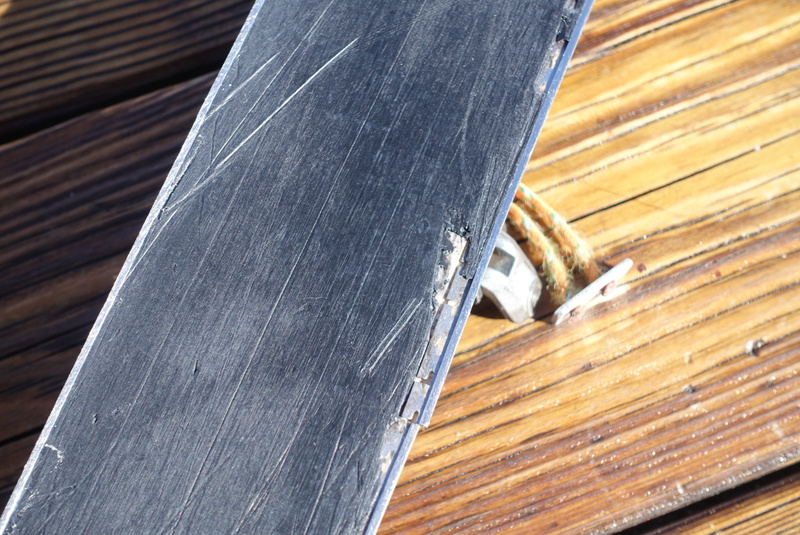 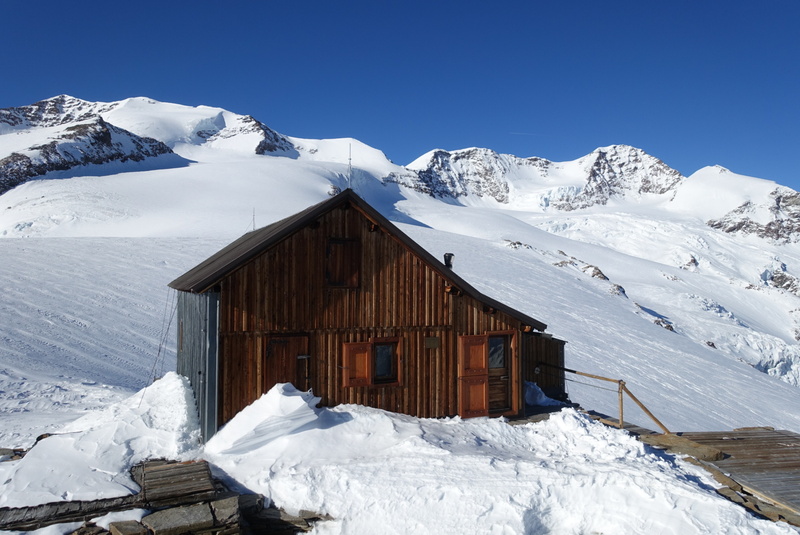 Went from Zermatt to Monte Rosa hut. 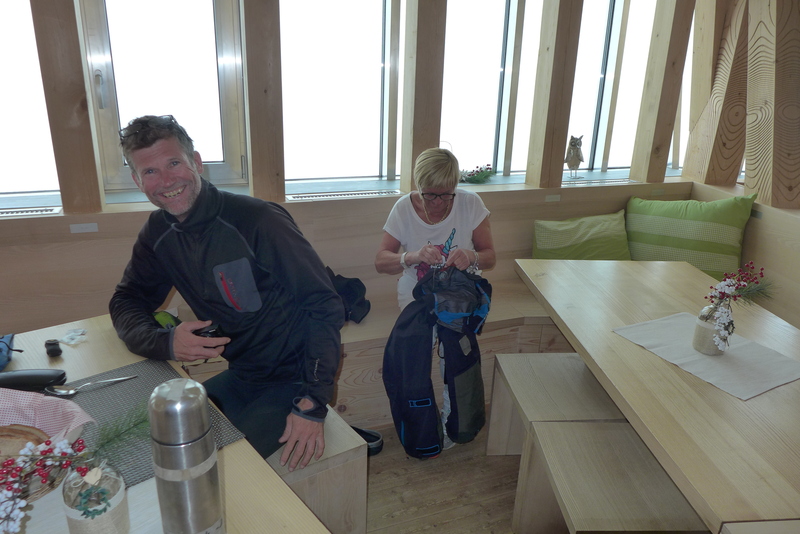 There was no other guest besides us. 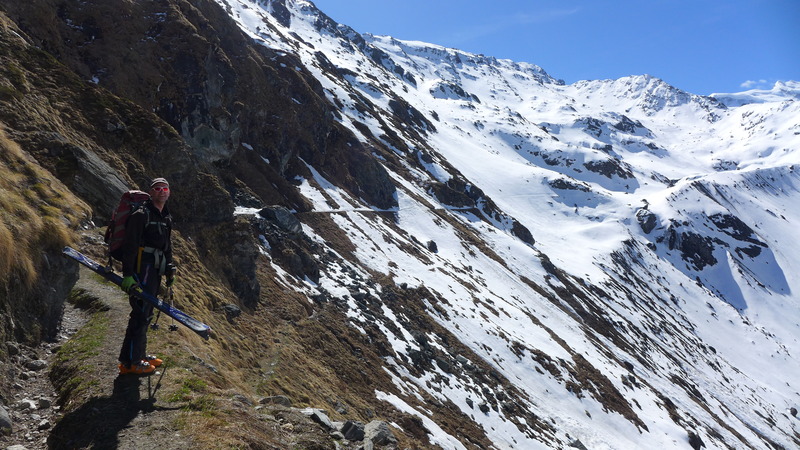 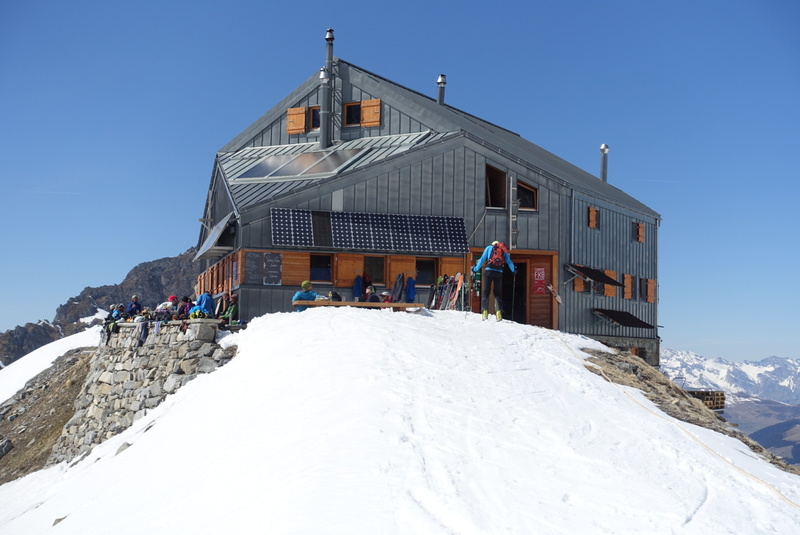 Went from Monte Rosa hut via Lisjoch and Passo del Naso to rifugio Quintino Sella. 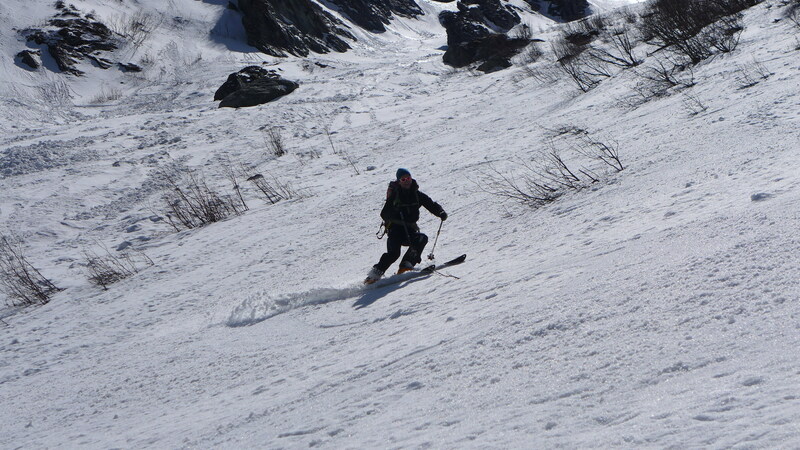 We were again the only guests. 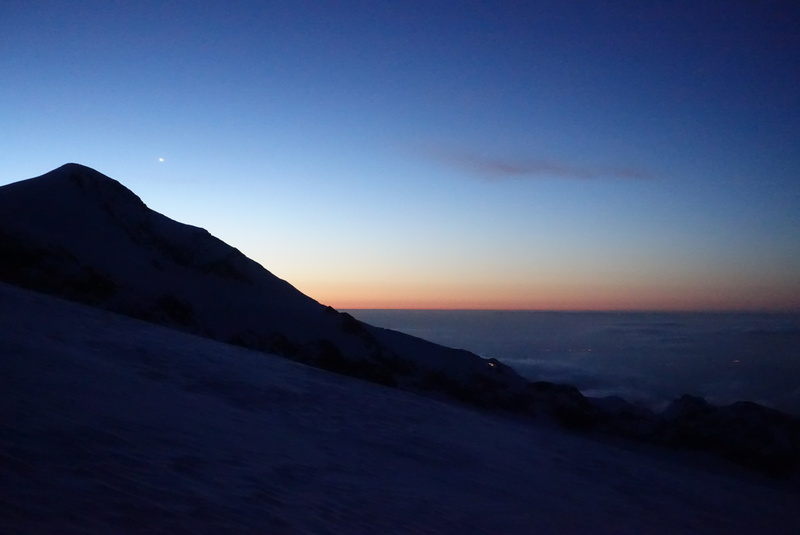 My birthday started at 3:30 am. 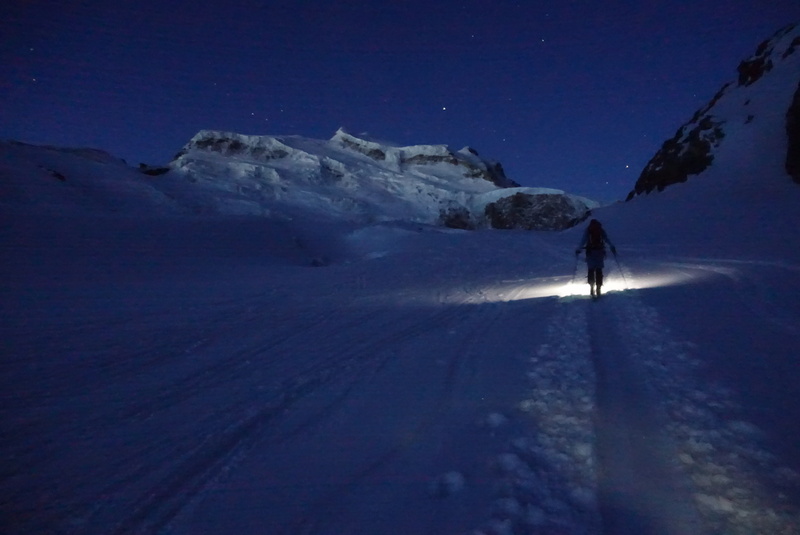 Breakfast at 4 am. 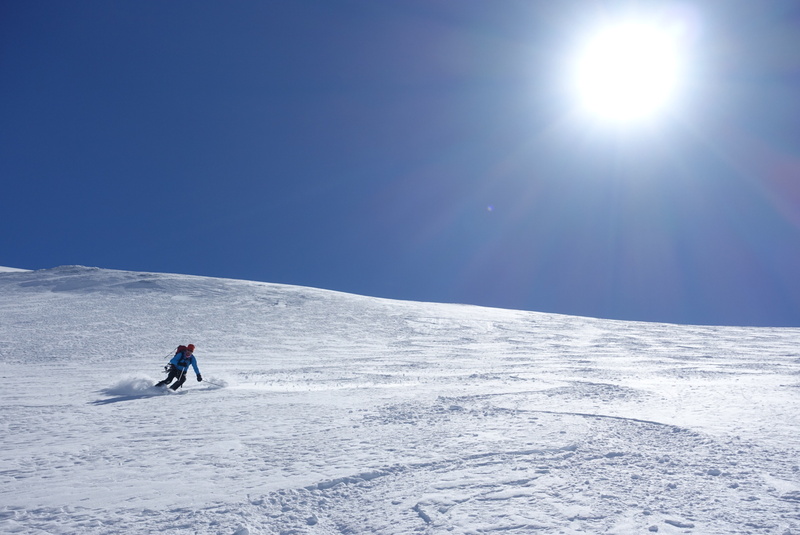 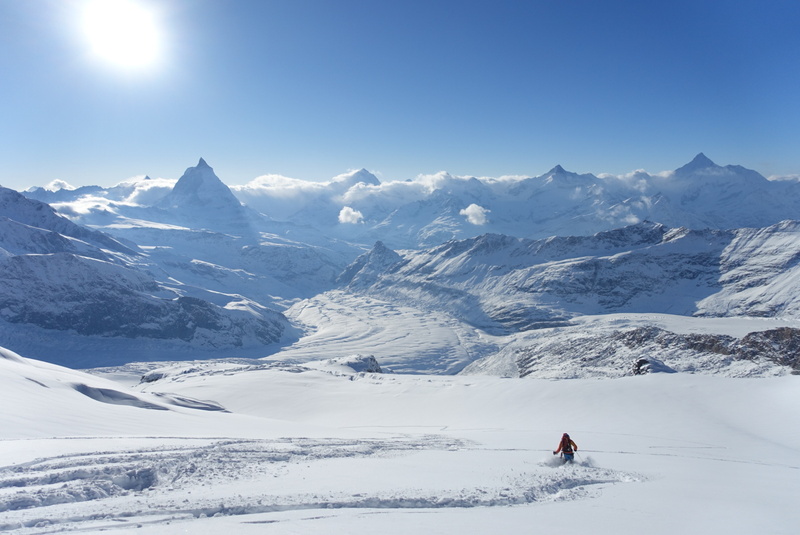 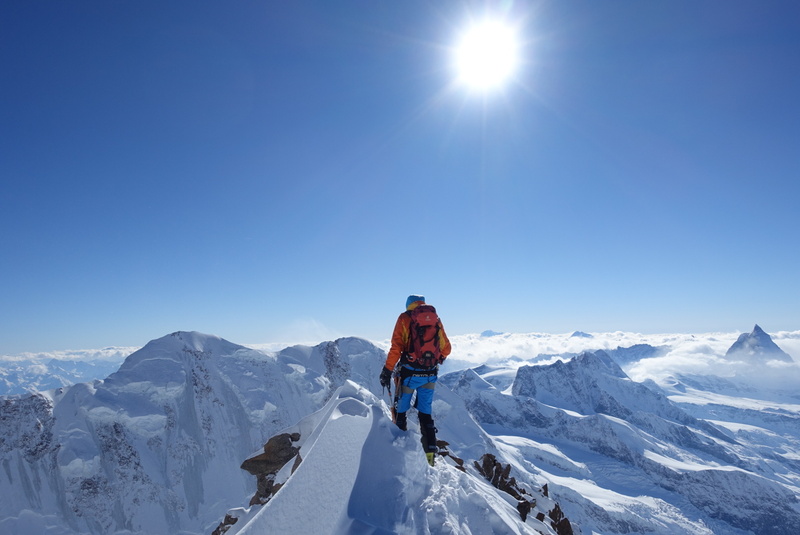 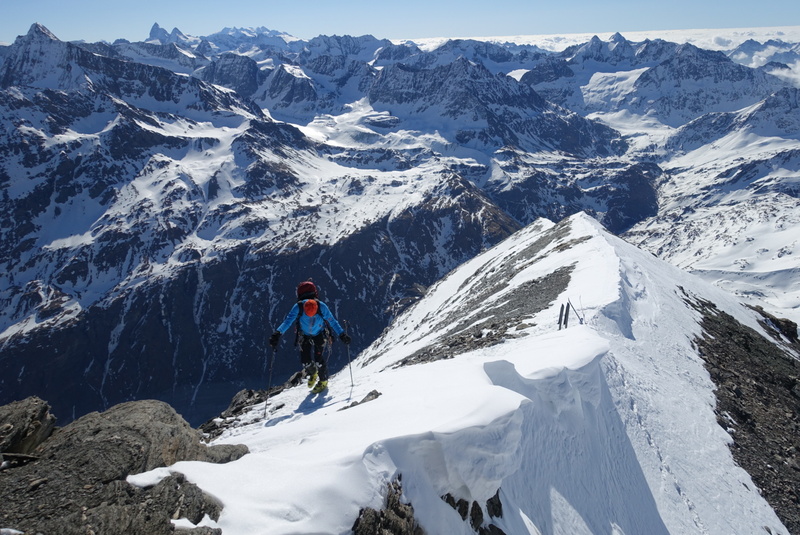 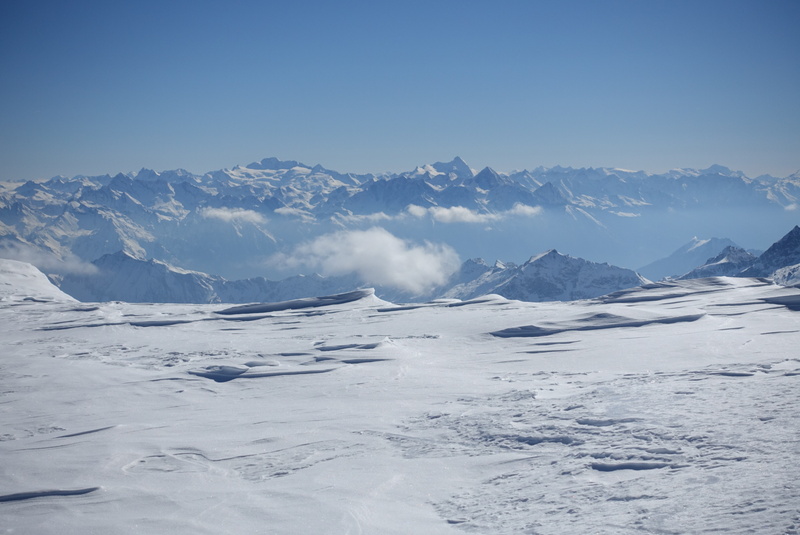 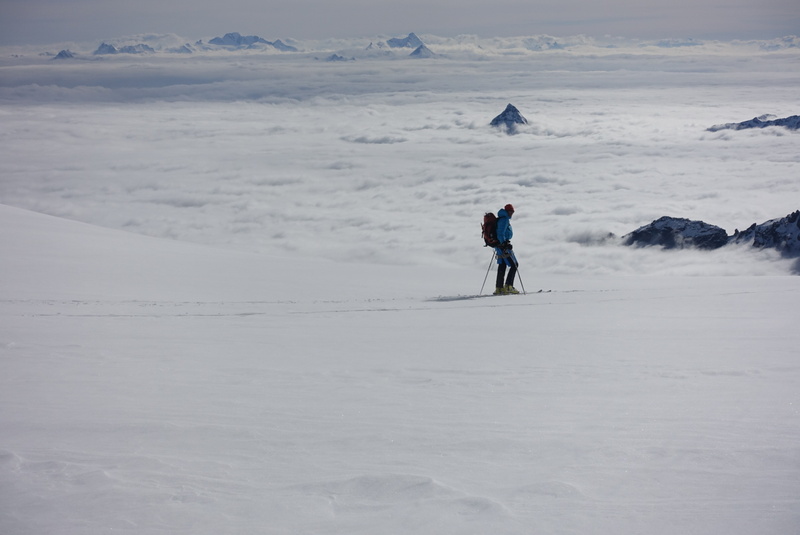 We reached both Lyskamm summits and traversed castor to reach the ski slopes from klein matterhorn and skied down to Zermatt. 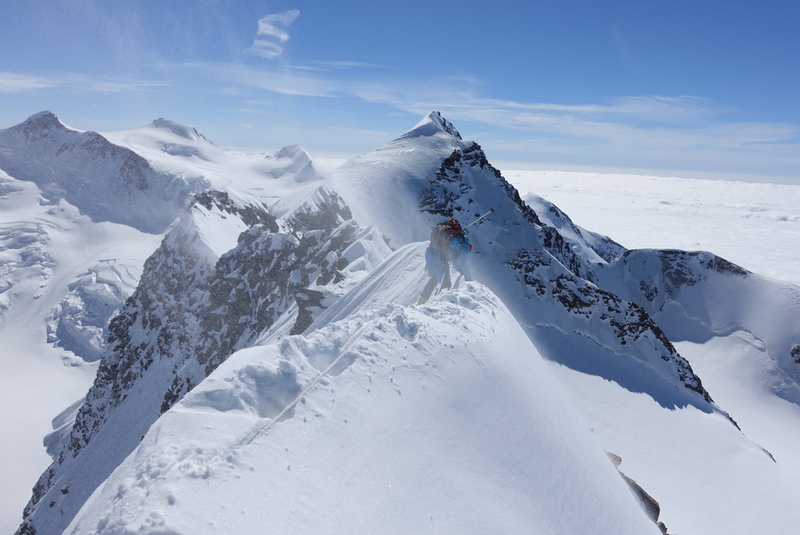 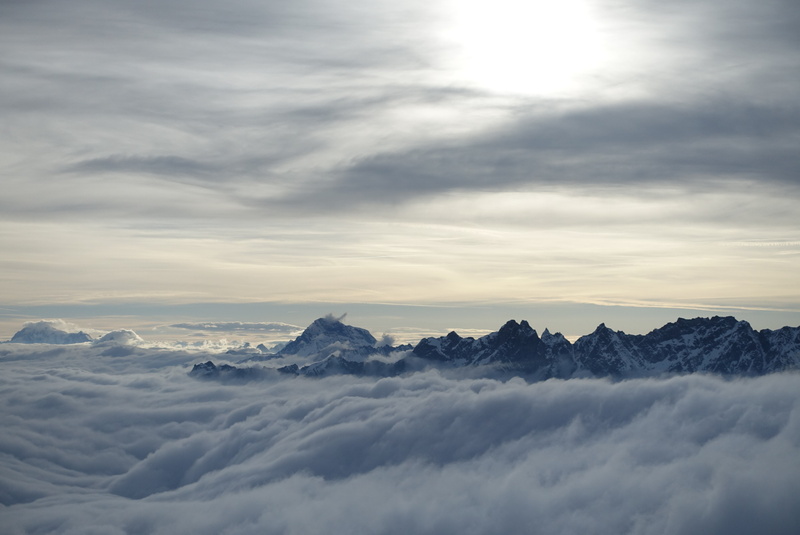 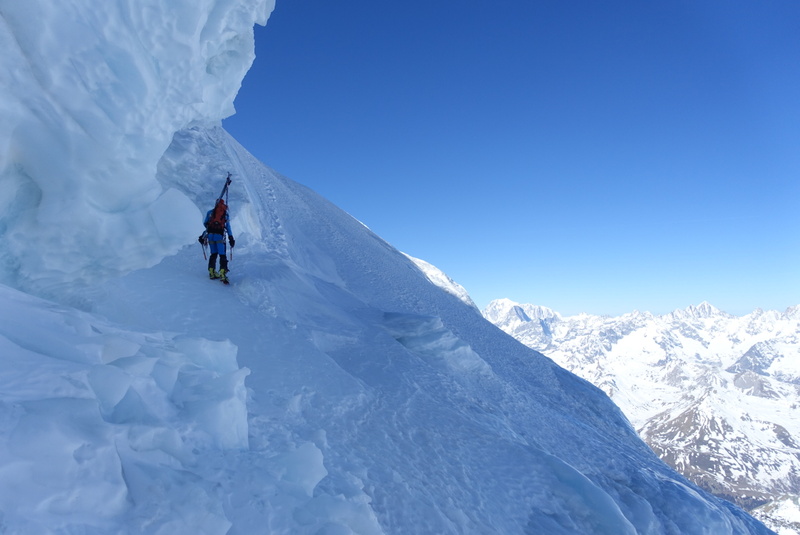 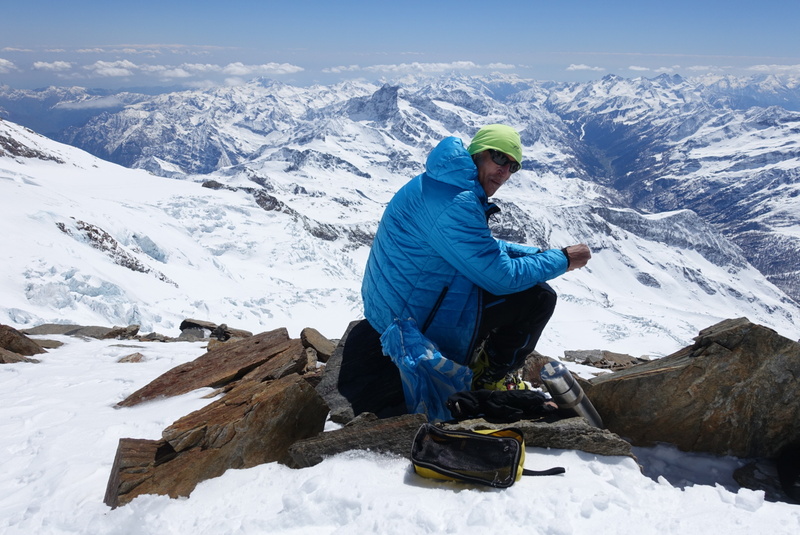 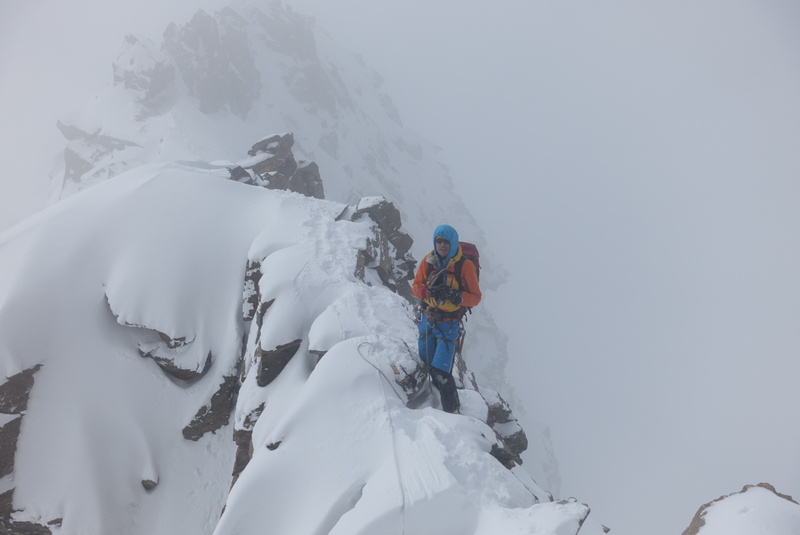 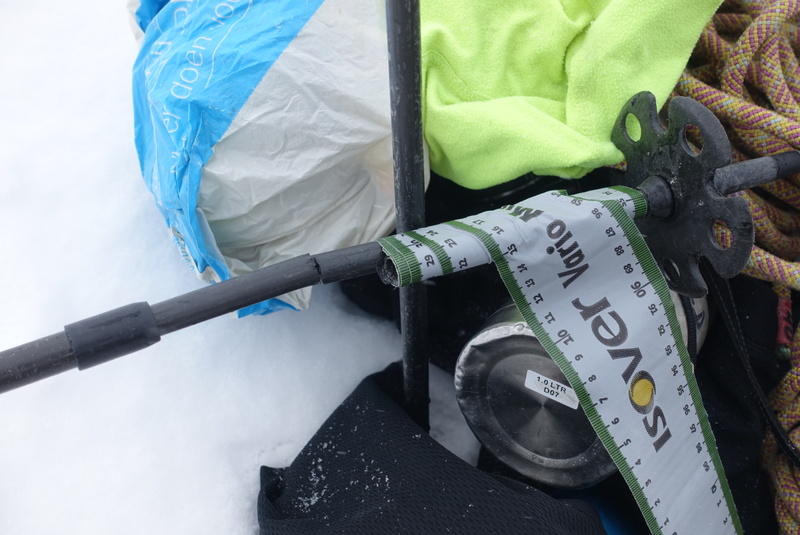 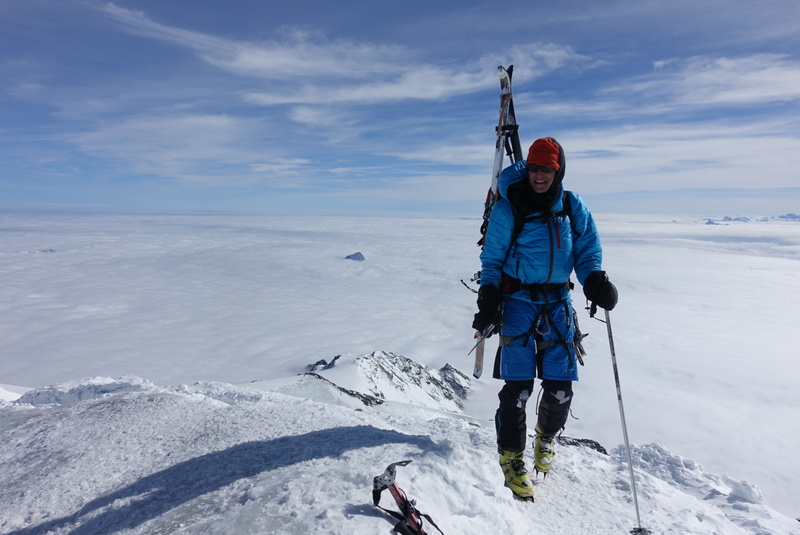 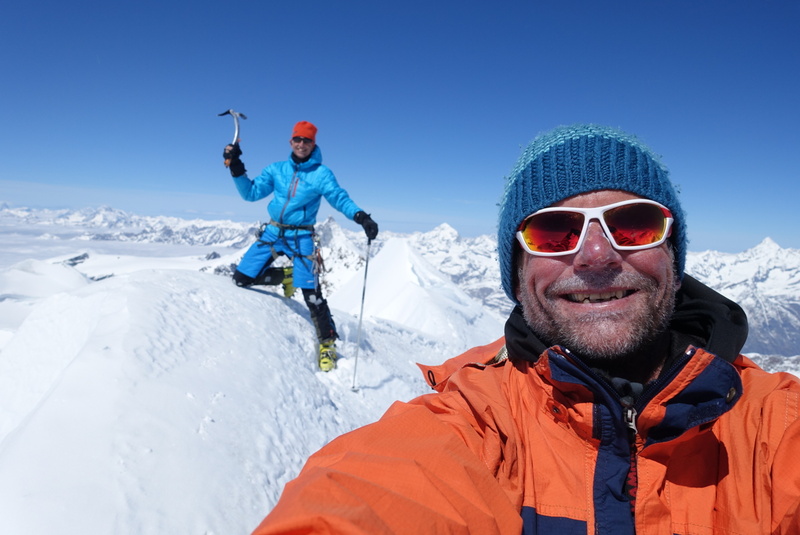 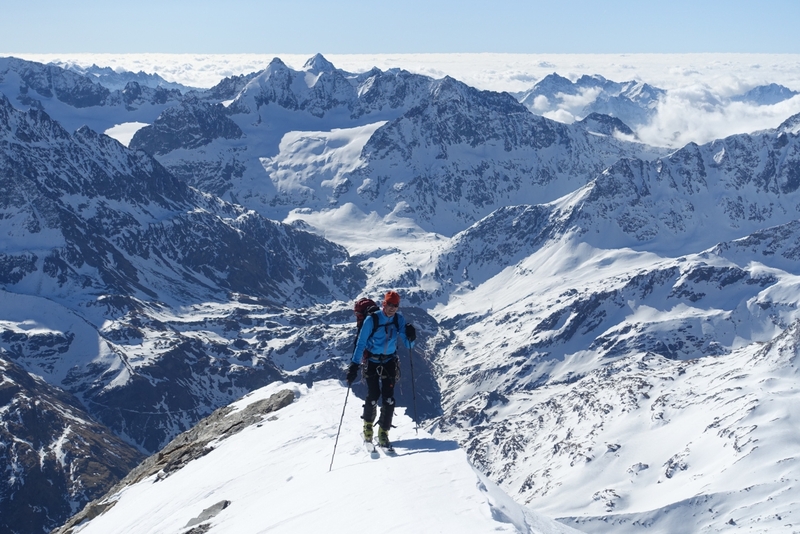 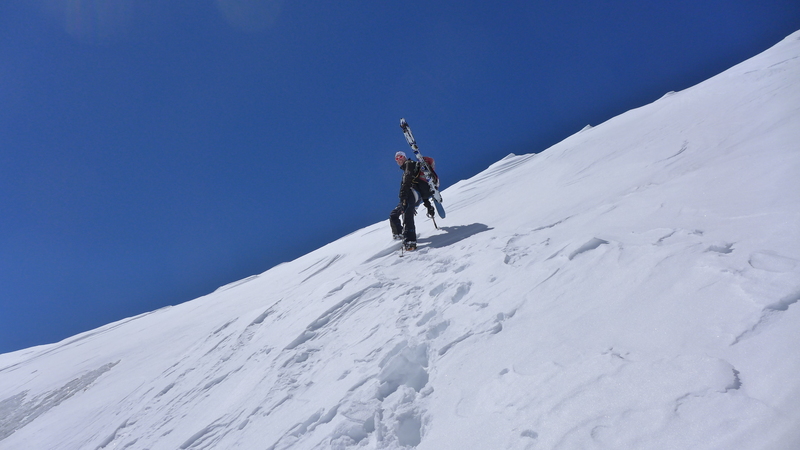 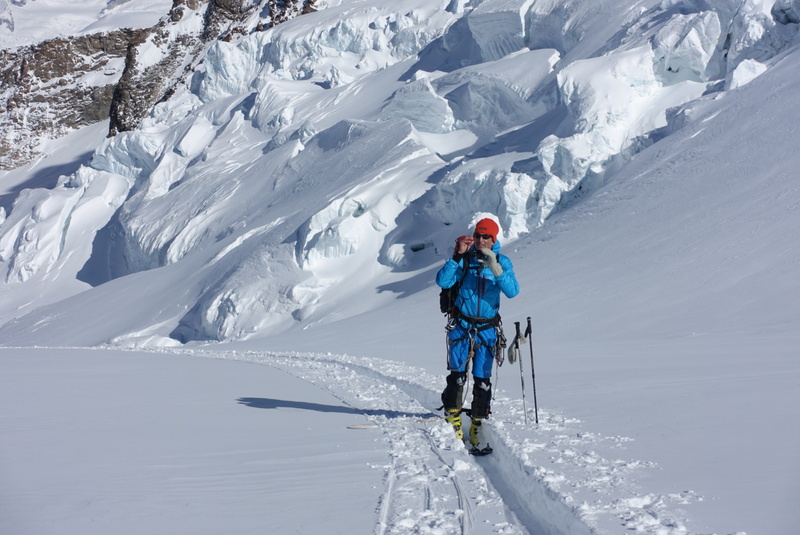 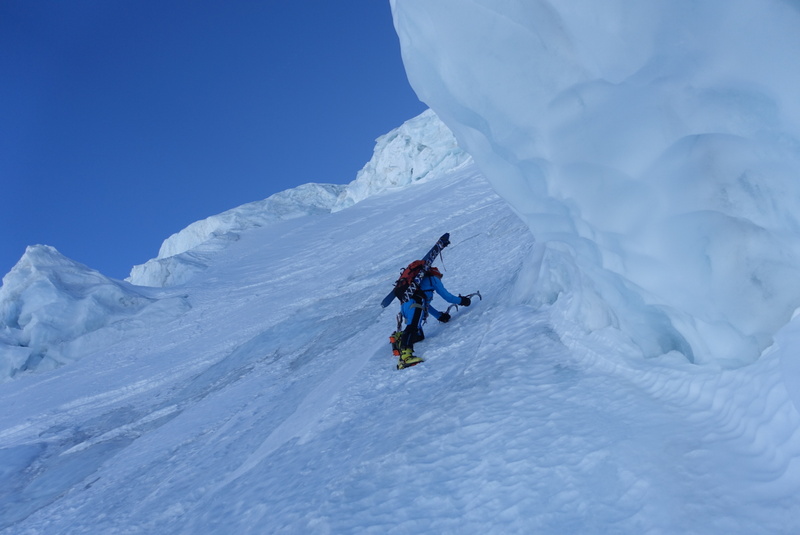 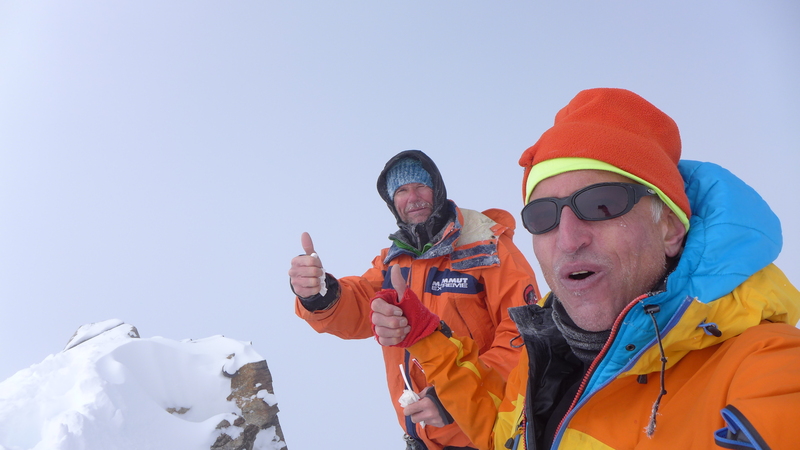 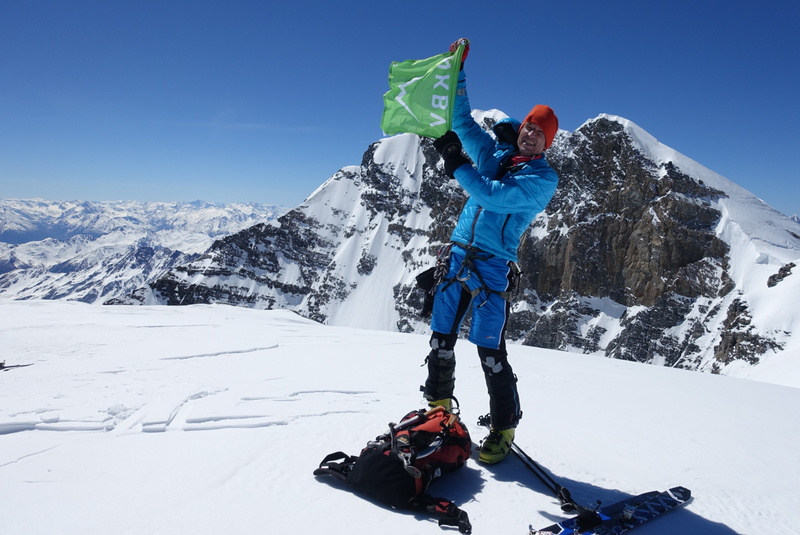 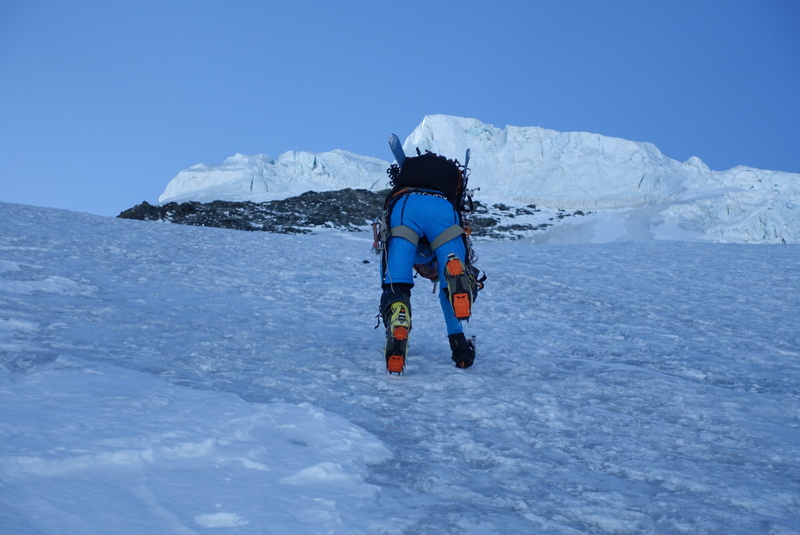 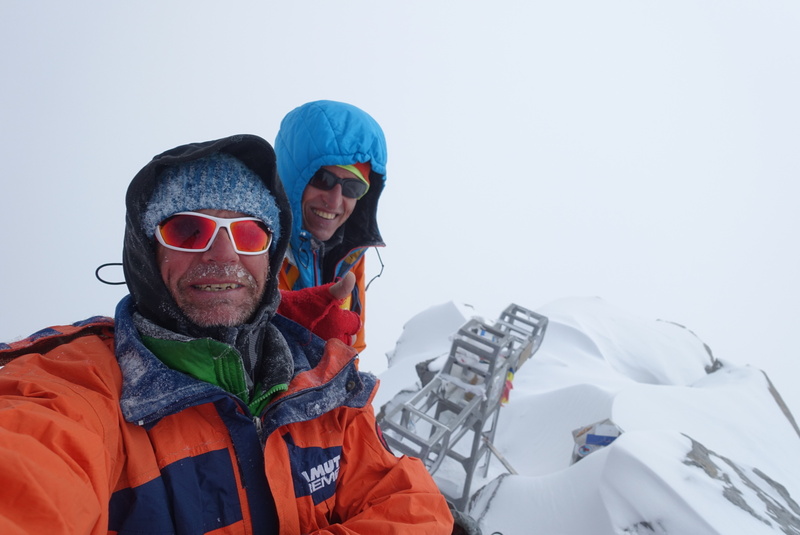 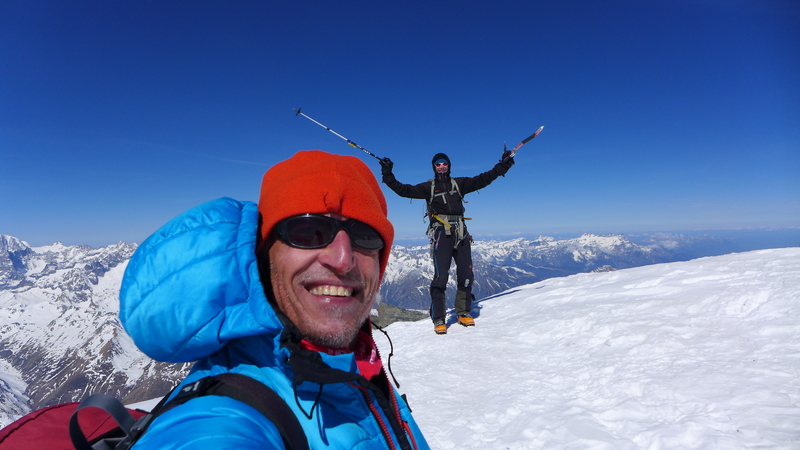 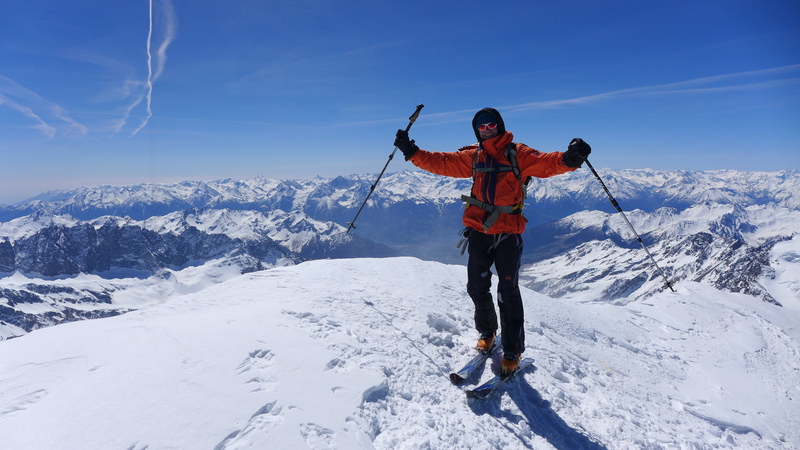 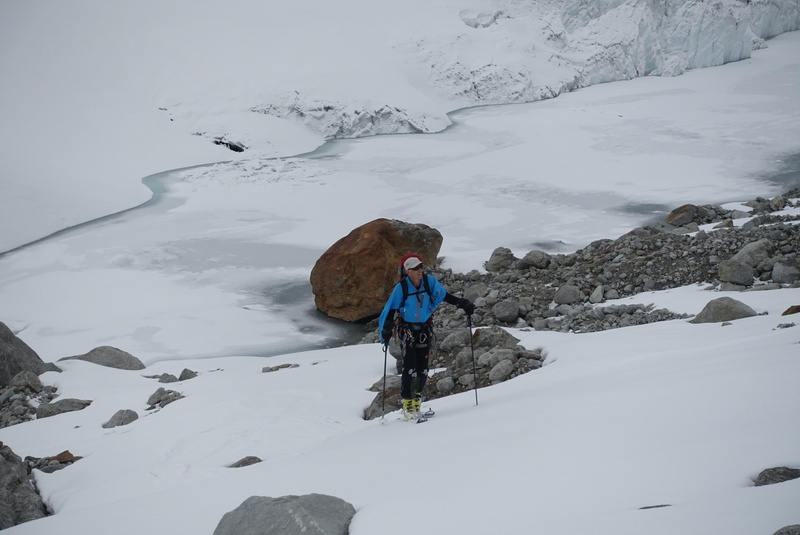 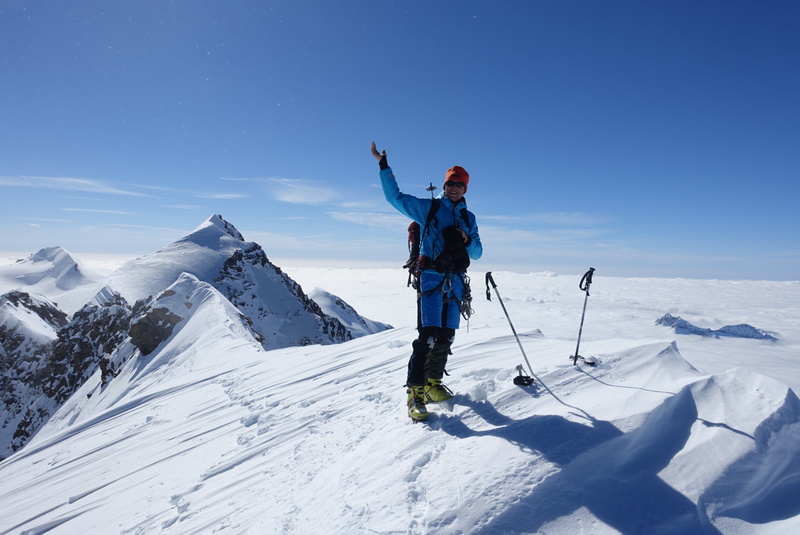 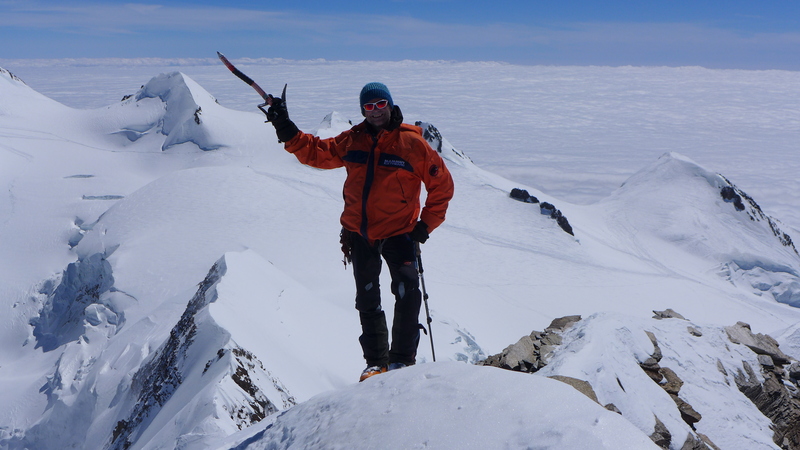 As Henk reached one week before I completed now also all 82 summits above 4000 m in the alps.